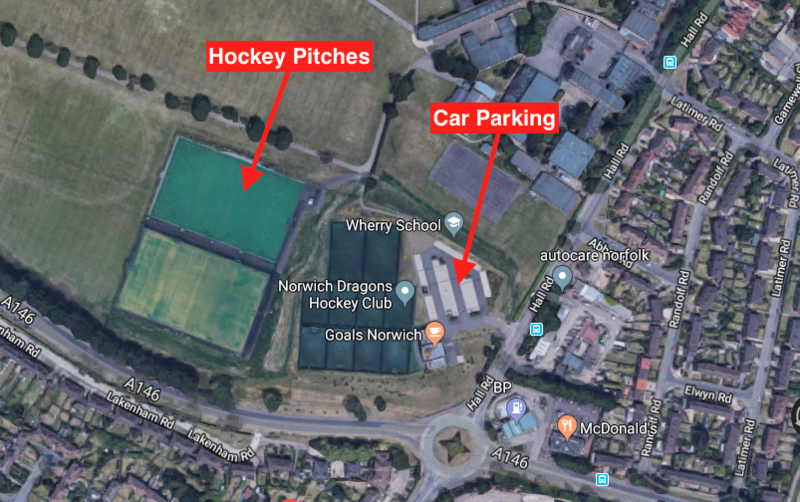 The annual Under 6s and Under 8s Tournament takes place at Norwich Dragons this weekend. 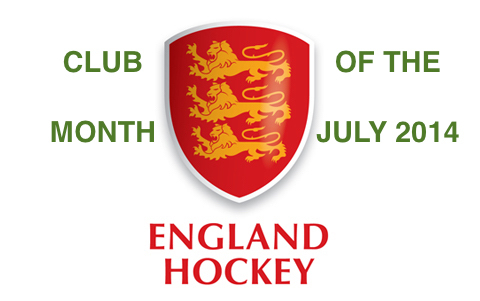 Teams in the Under 6s from Cambridge City (1 Team), Norwich Dragons (2 Teams) and Norwich City (2 Teams) and Under 8s from Cambridge City (2 Teams), Norwich Dragons (4 Teams), Norwich City (2 Teams), Bury St Edmunds (3 Teams), Watton (1 Team), Dereham (1 Team) and North Norfolk (1 Team) will take part on Sunday morning at the Den. 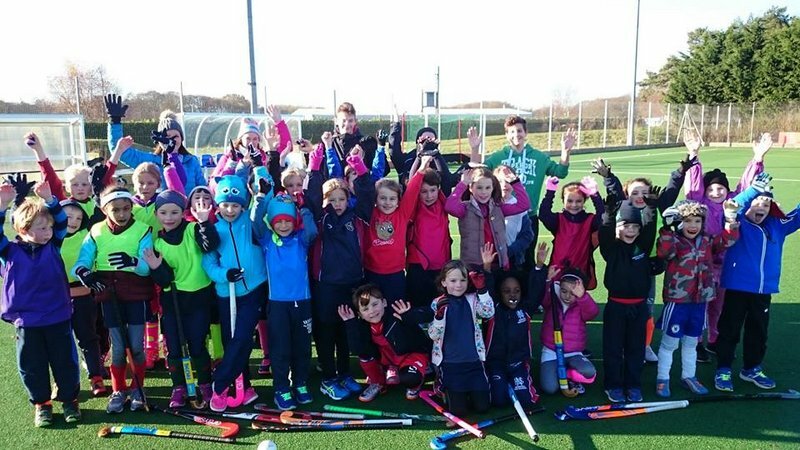 Great to see so many youngsters enjoying their hockey! Good luck to all youngsters taking part!! This entry was posted in Latest News on May 13, 2017 by admin.